Whether you are preparing for a 1st birthday or 100th birthday party, you will find all of the party supplies and party decorations that you need to make your party look incredible from start to finish this year. If you are looking for 1st birthday tableware you will find all of the patterns and accessories you need to help make your child's first birthday incredible. 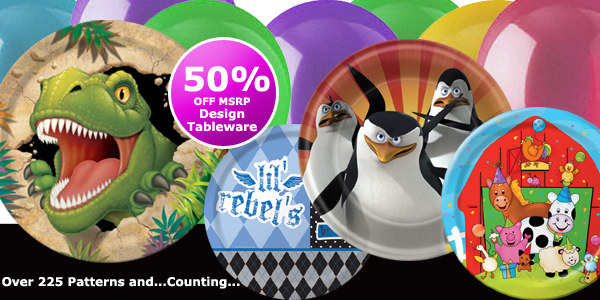 In addition to age specific party supplies for the whole family, you will find tons of bulk birthday - boy - girl tableware that range from general patterns to children's favorites. Many of these patterns and accessories are available to you to buy in bulk so that you can save money and get all of the supplies you need this year to help make your party amazing. In addition to these patterned supplies, you should check out the colored tableware that we offer, as well as some of the wonderful personalized banners that come in various colors and styles to help make your party look great. There are so many ways to use these supplies that it can get overwhelming very quickly when preparing for a party, so be sure to check out some of Partypro's party ideas that include tips and suggests, as well as new on the latest party releases. Start getting your party ready today and make your party unforgettable this year. Take a look at all of our family friendly birthday party patterns that will make any birthday fun and party unforgettable. For big celebrations check out the bulk birthday party supplies that are available by the case. There are always fun new supplies coming out, so be sure to keep up by looking through all of the new party patterns and items that are arriving daily. 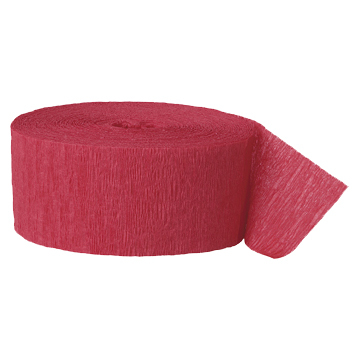 For big parties, check out all of the bulk party supplies that are available at wholesale prices. From tableware patterns to party decorations and wearable party supplies, we are your one-stop-shop for Over the Hill parties. If you are throwing a big celebration check out some of the bulk Over the Hill party supplies that are also available. You will find over 225 kids birthday party supplies and patterns at discounted prices. You can also find links to bulk birthday party supplies that are sold at amazing discount prices. We are the complete kids birthday party supply source.